The Foxes Are Currently 11/2 To Win! 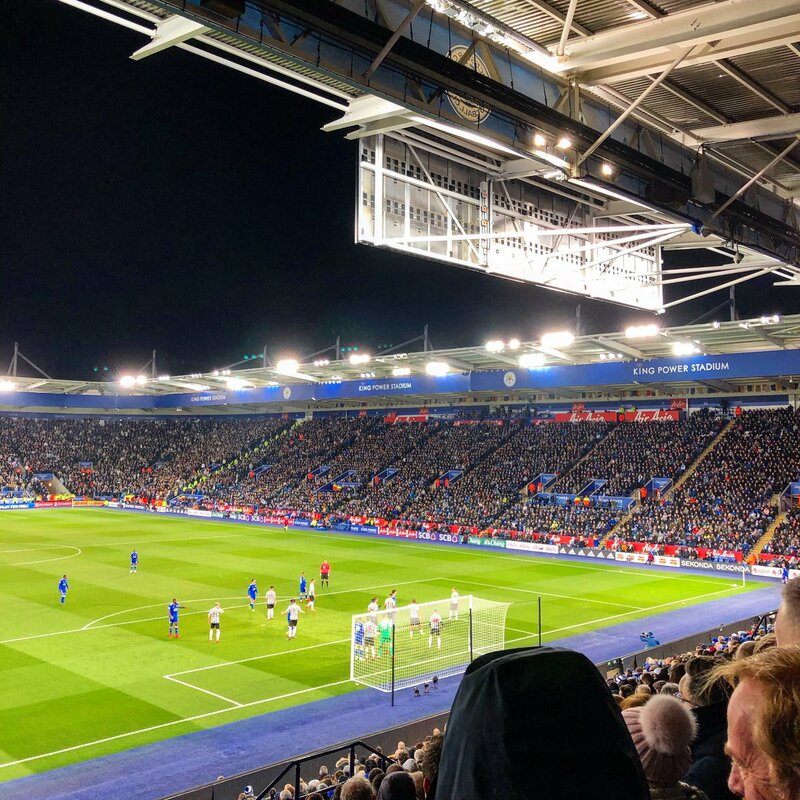 Leicester City was originally formed in 1884 as Leicester Fosse FC, they didn't use the name Leicester City until 1919 but have always been known as The Foxes. Their original ground of Filbert Street is one of the best known in English football and has a folklore all of its own. 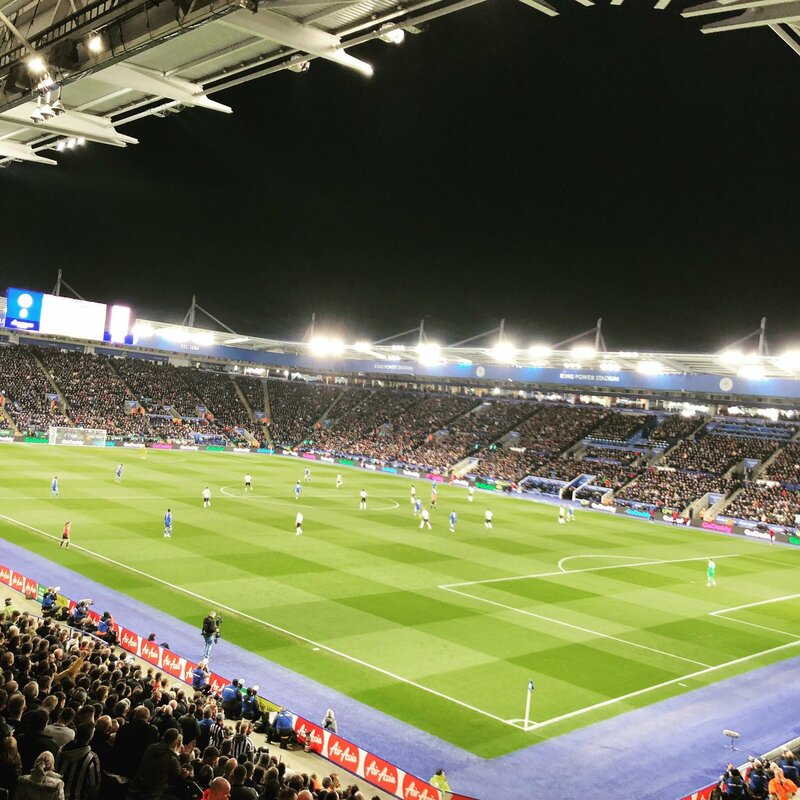 However in 2002 Leicester moved to the Walker Stadium which has since been renamed The King Power Stadium after a change of ownership in 2011. There are no prizes for guessing what most fans would consider Leicester's most outstanding achievement?! In the 2015-2016 Premier League season they defied the odds to take a team that was nearly relegated the previous season and put together such a run of form that only seen them beat 3 times in the league. Not only did they win the Premier League title but they won it with some room to spare, playing the type of football that everybody appreciated! It was the definition of a true underdog story and without doubt one of the greatest upsets in English sporting history. Leicester City winning the Premier League will see the names of Vardy, Mahrez, Kante, Huth, Schmeichel etc etc go down in the clubs history.